Siralim 2 is an old-school, monster-catching RPG. 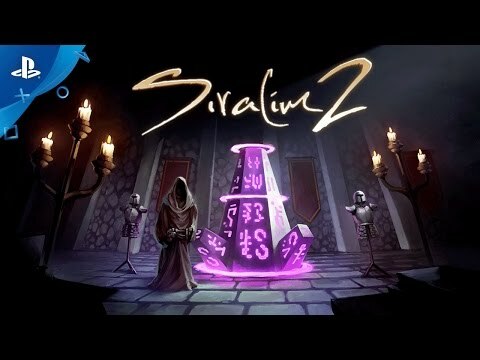 See Siralim 2 in Action! Copyright 2014-2017 Thylacine Studios LLC. This software is provided 'as-is', without any express or implied warranty. In no event will the authors be held liable for any damages arising from the use of this software. The Siralim 2 logo, Siralim 2, and all character designs are trademarks of Thylacine Studios LLC.